If toads were actually this big, I'd be running for the hills! 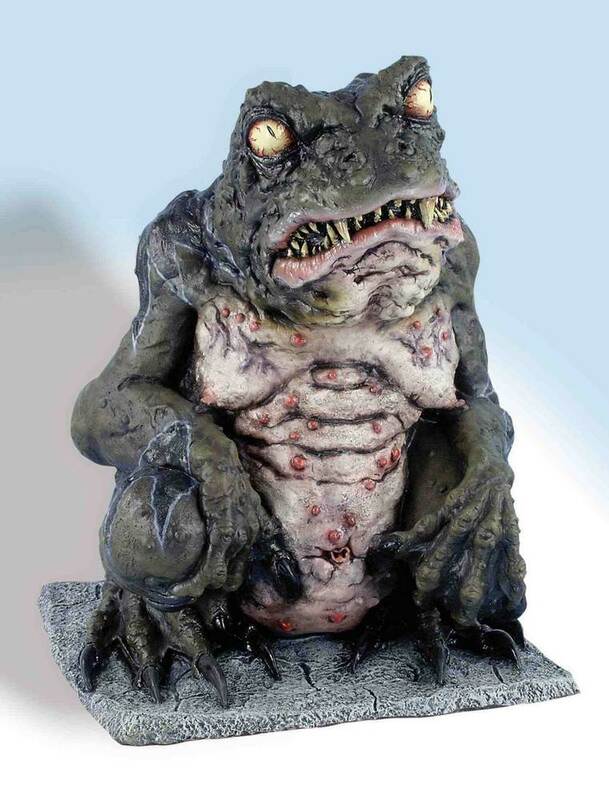 This Toad Lord is the perfect addition to your creepy swamp or backwoods theme. This 20'' prop's coloring and detail are amazing; you can even see the warts clustered on its abdomen.